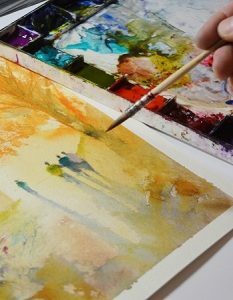 As a watercolour painter choosing the right paints is literally the difference between poor work and fantastic work. 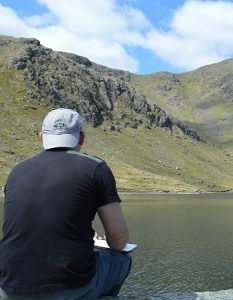 It does not pay to use cheap watercolour paints for the simple reason that like cheap watercolour paper that they are not fit for the purpose intended because they do react like true watercolours. If money is an issue then there are a number of student ranges such as Winsor & Newtons Cotman series and Daler Rowneys Aquafine watercolours that will provide you with a decent paint at a reasonable price but if you are serious about watercolour I would seriously recommend that as soon as possible you start using the artists ranges as they are far superior and to be honest not as expensive as you might think when you take into account how little you need to mix a wash of colour up compared to the student ranges. 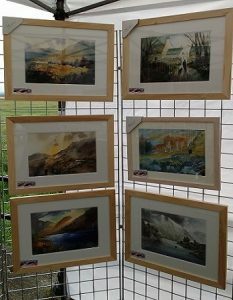 My favourite brand without a shadow of a doubt is Daniel Smith Extra Fine Watercolours but I also have used Winsor & Newton in a big way over the years. At the end of the day it is down to which brand you prefer personally as they are both on par when it comes to cost. DANIEL SMITH currently offers 216 different watercolors, with more in the works every year. The sheer range of possibility they offer is endless and unparalleled in the industry. This amazing selection spans the spectrum from the historical, to natural earth and PrimaTek colors, to Quinacridones, the brightest and boldest colors modern technology has to offer. I love these paints and the intensity of colour is unrivalled but in particular I love the iridescent colours that Daniel Smith offer which are exclusive to this brand. They give me the means to add a little bit of sparkle and another dimension to my work. 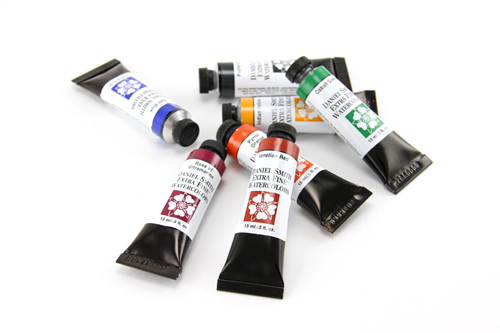 Winsor & Newton professional watercolours are an old favourite and one of the staples of my palette. 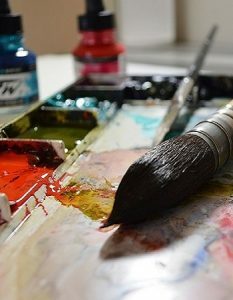 Since 1832 when Henry Newton and William Winsor introduced the first moist water colours to the world, much of their reputation for supreme quality has stemmed from the Artists’ Water Colour range. 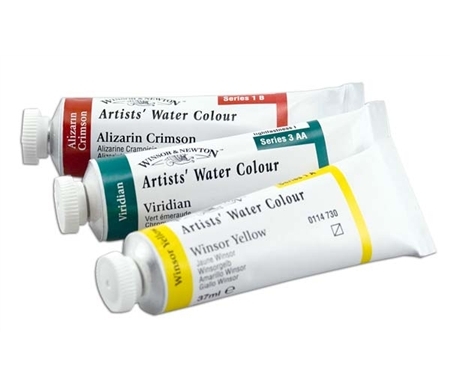 Since then Artists’ Water Colour continues to be formulated and manufactured according to their founding principles; to create an unparalleled watercolour range which offers artists the widest and most balanced choice of pigments with the greatest possible permanence.